close to midnight last week. "My wife and I had heard noises outside the night before and sure enough it started again," he said. "It was well after 11 p.m. and when I went outside I saw three small bears near an apricot tree. They scattered." The resident said this happened a block off Panorama Drive just up from Garces Memorial High School. 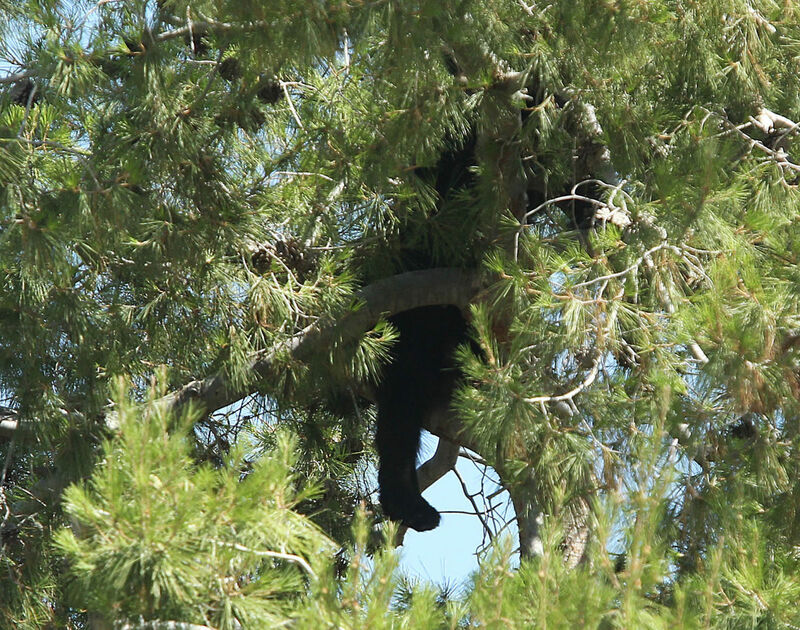 Bear sightings in northeast Bakersfield are not particularly rare, but it they normally don't happen until around June or July. * ... CSUB: There is some good news for CSUB and its students. According to a recent study, CSUB is one of the top universities in the county in terms of upward mobility for its students. The Equality of Opportunity Project found that fully 81 percent of CSUB students who enrolled in the late 1990s moved from the bottom fifth of the income distribution to the top three fifths. Only two schools - Pace University of the New Jersey Institute of Technology - performed better. 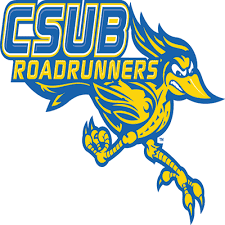 The ranking is the latest in a series of accolades for CSU Bakersfield. The Washington Monthly ranks CSUB number 1 Best Bang for the Buck Western Colleges and number 12 in the Top 100 Master’s Universities. * ... SPOTTED ON TWITTER: "I'm at the age where a 'lifetime warranty' isn't the incentive it used to be." 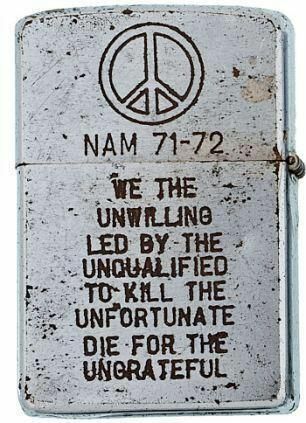 * ... ZIPPO LIGHTER: One of the enduring images of the Vietnam War popped up on Facebook the other day. 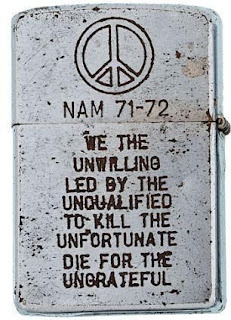 It is a Zippo lighter with a peace sign reading: "Nam 71-72. We the unwilling led by the unqualified to kill the unfortunate die for the ungrateful." * ... HOMELESSNESS: Robert Hyde wrote to lament the explosion of homelessness in our community, starting with the panhandlers who accost patrons in parking lots around town. "We live in Kernville and make our regular trips to Bako to shop - Walmart/Costco/Trader Joe's/Lowes etc. Once pretty much gone, the panhandlers now roam the intersections and the parking lots. In the Walmart parking lot one accosted us even before we were out of our car and two more caught us on our way back. Also saw two at the bottom of the Highway 99 north bound Rosedale Highway off ramp; it was a shift change as one handed his sign off to another before pedaling away on his bicycle, and we saw one more with a sign at the 58 east bound off ramp at Mt Vernon." 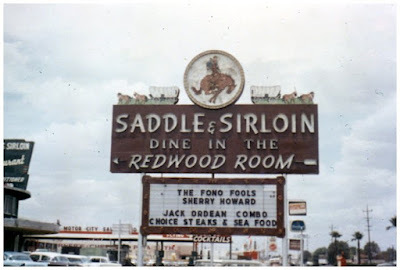 * ... MEMORIES: Lynn Finch weighed in with this memory of the old Saddle and Sirloin restaurant. "My uncle, Carl Eggers, was the original owner of the Saddle and Sirloin. Before that restaurant was built he owned a little drive-in hamburger restaurant downtown named Carl's, long before the fast food era! It was on the northeast corner of 18th and M streets. I believe, across from Rice Bowl. Bakersfield housing was spreading west of Oleander near Brundage at that time and my uncle had a custom home built on a short little street parallel to Brundage that was named Eggers Street, as his house was the first house on the one block street." * ... CRYSTAL INN: And finally Kevin Cornelius added this: "Phil Foster has a very good memory. But the Crystal Inn was not at the old Basque hall location. It was at the northwest location of Planz and Union Avenue. That's the location of the now Pick-up Salvage building. Crystal Inn burned down to ashes sometime in 1957."